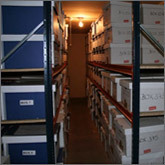 We can offer safe & secure archive/document storage in self contained and individually locked, fully racked out storage units housed inside our main warehouse at Distington. The site is fully secure and CCTV monitored 24/7. 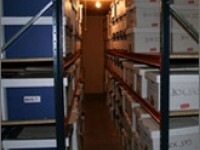 Storage boxes can be provided and a delivery & collection service is available if required.